Gerber Mini Pry Bar | BUDK.com - Knives & Swords At The Lowest Prices! 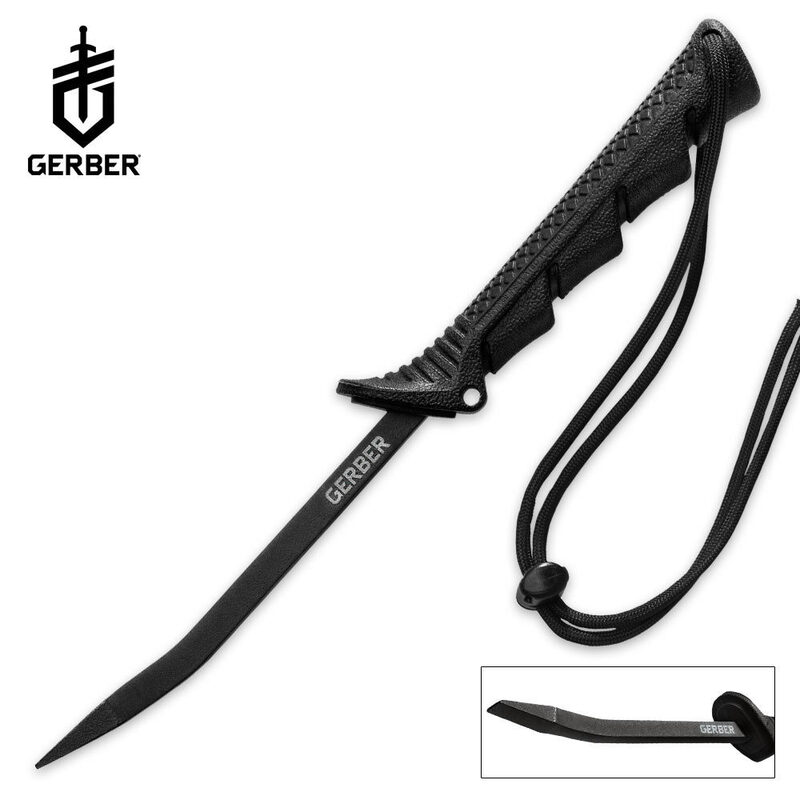 The Gerber Mini Pry Bar is something you should never be without if you are a tactical professional, so, don't hesitate get this instrument now! Its compact design lets you easily include it in your gear without taking up much space. 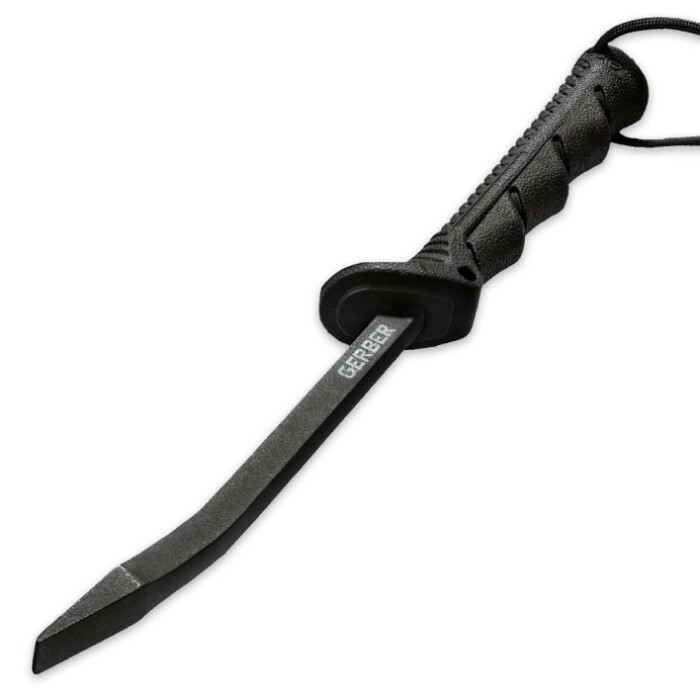 Don't let its compact design fool you, though, because this prying instrument is 4140 forged steel and indestructible. It will power through heavy duty doors and the slip-free handle is insulated to withstand up to 1,000 volts. Best of all, this product is made in the U.S.A.